Football Kenya Federation (FKF) has moved in to curb the numerous cases of walkovers that marred the Nationwide Leagues last season. A letter dispatched by the federation to all clubs in the second-tier Division One league, details a raft of stringent measures aimed at deterring teams from failure to honour fixtures. To this effect, FKF has directed all clubs that have qualified for the league to declare their financial status before the new season kicks off next month. This, according to the federation, will ensure that teams honour all matches both home and away. In the letter signed by FKF CEO Omondi Aduda and copied to federation chairman Sam Nyamweya and League and Competitions Committee chairlady, Doris Petra, clubs have been directed to submit the names of elected officials to the federation’s secretariat in Nairobi. “Clubs must forward a list of players they intend to utilise in the league to facilitate centralisation of players registration system”, Aduda’s letter read in part. 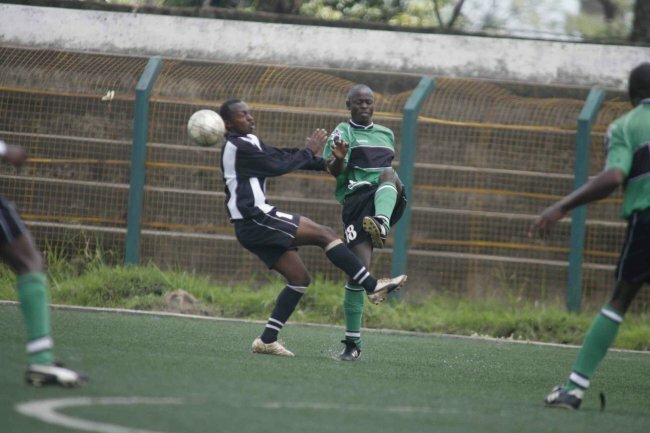 Last season, a hue and cry was raised by clubs in the parallel Football Kenya Limited (FKL) and Kenya Football Federation (KFF) following the promotion of Muhoroni Youth and Oserian FC to this season’s Kenyan Premier League. The main bone of contention was the boardroom decisions that were arbitrarily made in favour of the two sides occasioned from un-played fixtures. Similar cases of complaints were also witnessed before the commencement of the 2011 KPL season after the elevation Coastal duo Bandari FC and Congo United. The two sides have since been relegated from the top flight league after finishing bottom in the just concluded season. Clubs will further pay KSh500 for registration of each player and KSh200 per player for the procurement master cards. Aduda warned that non-compliance to these measures would amount to clubs forfeiting participation in the league. Last season, the top league was also not spared its share of similar controversies after KPL docked then defending champions Ulinzi Stars 6 points for failure to honour matches against Sofapaka and Chemelil. At the time, Ulinzi was representing Kenya at the 5th edition of the World Military Games in Rio de Janeiro, Brazil. A war of words ensued after Ulinzi’s successfully appealed against the decision with their opponents maintaining they would not honour the rescheduled fixtures. The matter finally came in an amicable conclusion when Sofapaka and Chemelil agreed to play the matches.